In the UK, the Food Industry is massive and consumer confidence is essential for a successful business. We will consider consumer concerns and why it is important to all business involved in the preparation, processing, distribution or service of food to main high standards. This course looks at who is responsible for food standards in the UK and the laws in place to protect consumers and businesses. 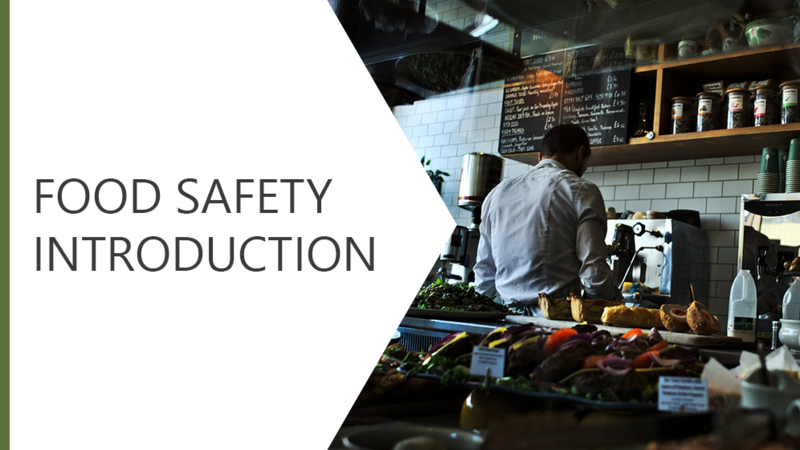 This course outlines the differences between food safety and food hygiene, as well as food hazards and the risks these pose to human health. We will consider microbiological, chemical and physical contamination of food and how the risk of food-borne illness can be prevented. Correct food storage practices will be explored to ensure that food is stored safely. It's the responsibility of all involved with food to ensure it is kept free from contamination and that it remains fit for consumption.